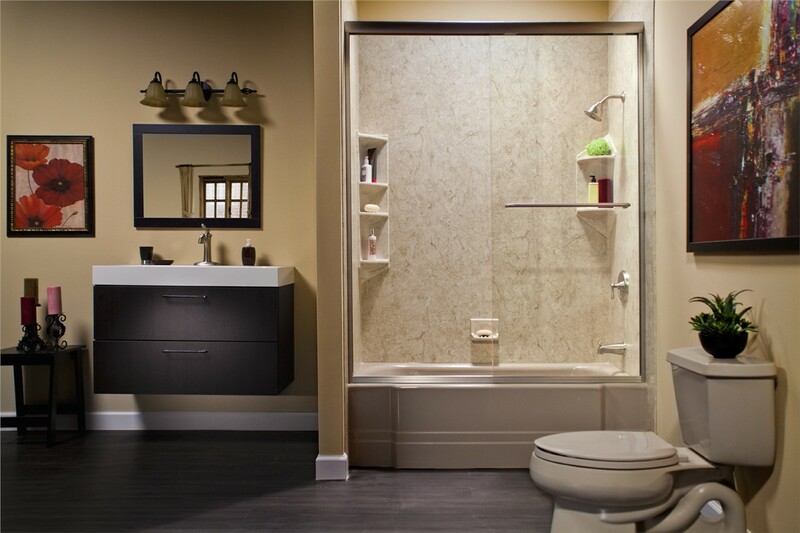 From stylish updates to accessible solutions, we have the bathroom products you need. A bathtub remodel is a quick way to give your entire space a new look. Choose from many style and color combinations to find just the solution you want. Our replacement baths are made from durable acrylic that won't chip, crack, or fade. As a Bath Planet authorized dealer, the tubs and other bath features we supply and install have earned the Good Housekeeping Seal, so you can rest assured that they are of the highest quality. And perhaps best of all, when you choose us to remodel your bathtub, we can complete the installation in as little as one day! Another way to remodel your bath is with a stylish replacement shower. Our showers are made from the same tough acrylic as our bathtubs. 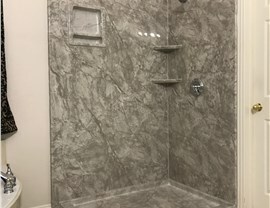 We can customize your new shower to suit any space and add features such as a rainfall showerhead, built-in seat, and shelving. Showers from Center Point Renovations cost a fraction of traditional renovation, so you can afford to get started right away! Do you have a tub you never use? Don't let it continue to take up valuable space in your bathroom! 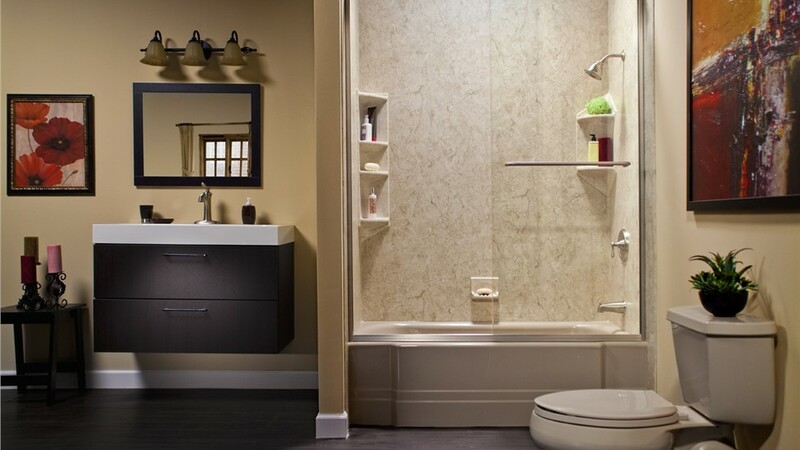 Make the most of every inch of floor space with a tub-to-shower conversion bathroom remodel! We can give you the functionality you need in as little as one day. 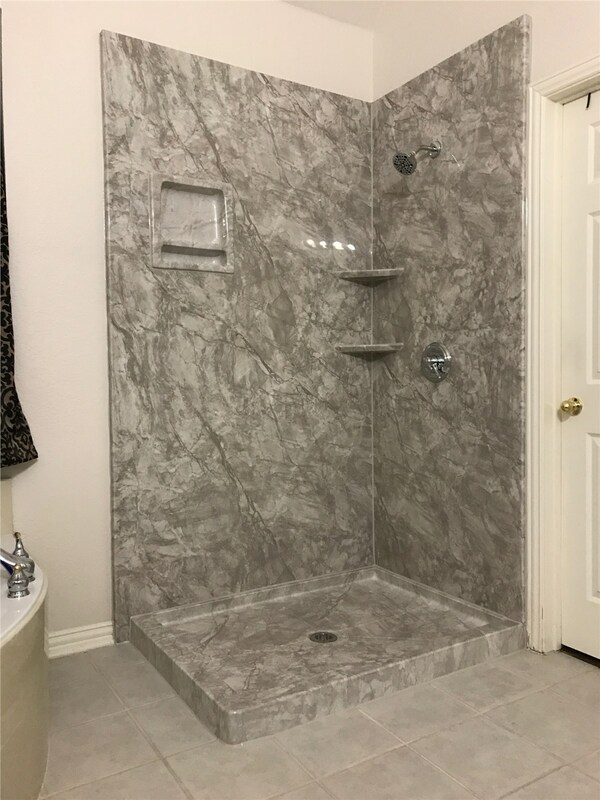 Because we use the footprint of your existing tub, we can complete the project quickly, efficiently, and without any need for messy demolition. If you share your home with an older person or someone who has limited mobility, the safety features on our walk-in tubs can allow them to maintain their independence and enjoy a more convenient bathing experience. 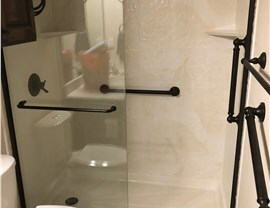 Grab bars, a built-in seat, and easy-to-reach controls, along with features like soothing jets, make our tubs the perfect combination of luxury and safety! 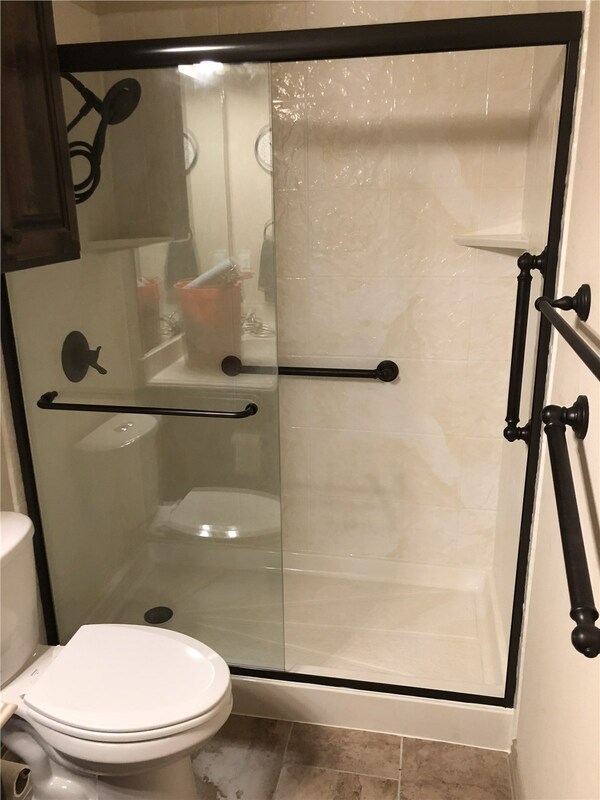 Call us to find out how easy it can be to arrange for an accessible bath remodel. 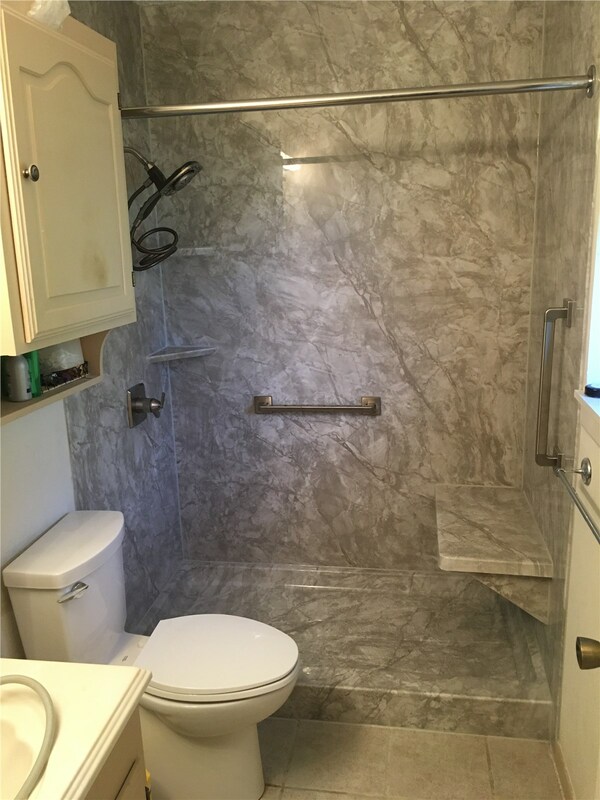 Whether you're updating for style, functionality, or because of a need for safe and accessible solutions, our licensed and certified bathroom remodelers can help. 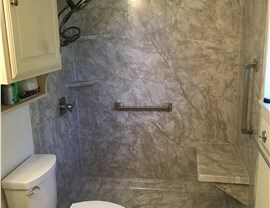 Give Center Point Renovations a call today to learn more about our bathroom remodeling services, or fill out our online contact form to schedule your free, no-obligation design consultation.